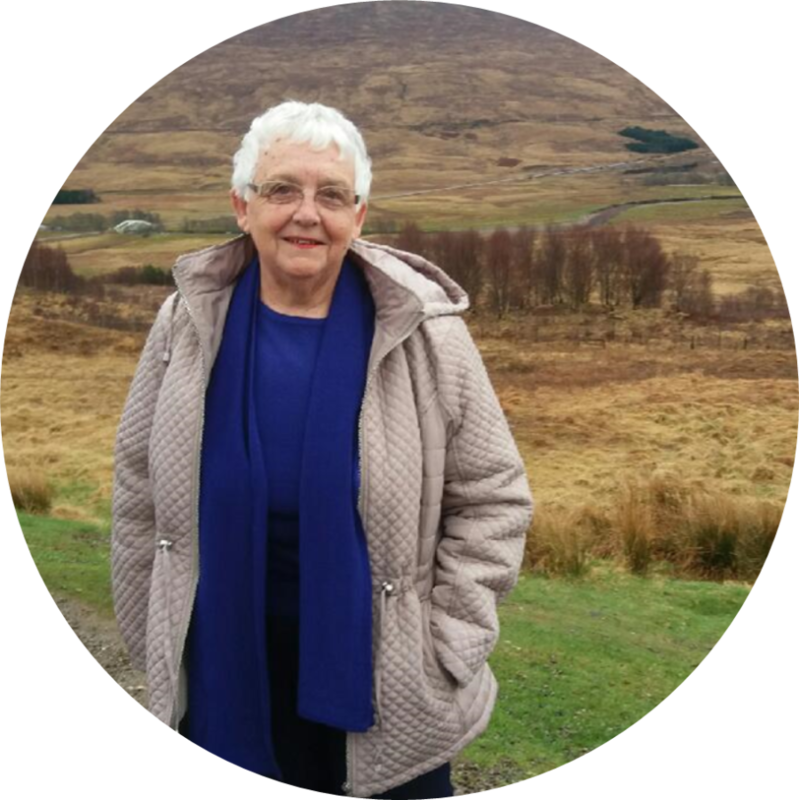 Daphne Stockton’s story began with a routine visit to her GP for her hypertension test to check her blood pressure. This trip to the doctor resulted in her being told that her Blood Pressure was too high and she weighed 19 stone and diagnosed as being obese. Her nurse suggested that she be referred onto the Your Move Weight Management programme operated by the YMCA. However, she was apprehensive and had little faith in the programme as she had already tried slimming world and the Cambridge Weight loss plan with no results. But meeting with her Physical Activity Officer, Lee Kenworthy, she soon realised that this programme was different. “I wasn’t just been told what to do, I was being guided and pointed in the right direction to making healthier choices in every aspect of my life. Whether this was discovering the secrets of foods I thought were healthy or controlling my portion sizes with the use of the portion plate (which I still use) and doing different exercises that worked for me”. Daphne now uses the pool at the YMCA and love aqua aerobics, so much so she does the class three times a week and she has met loads of friends. “I’ve met a great group of ladies, my social life is better than ever and our regular coffee morning natters, lunches out and theatre trips with the girls have all stemmed from the Your Move programme”. The programme has helped Daphne to now walk more upright and she would recommend the programme to anyone looking to make a positive change to become healthier and happier.